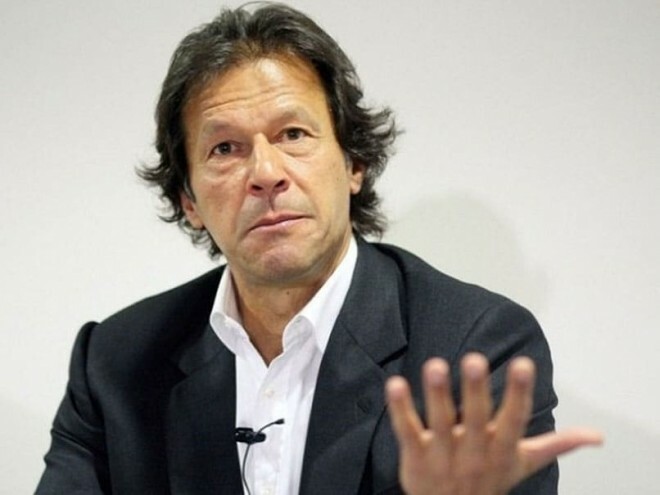 Islamabad,Feb28: Pakistan PM Imran Khan has said they will release IAF pilot Abhinandan Varthaman tomorrow as a gesture of peace. Do not confuse our desire for de-escalation as weakness," Prime Minister Imran Khan said in a joint session of the Pak Parliament. He reiterated that Pakistan wants peace with India. Wing Commander Abhinandan has been in Pakistan's custody since yesterday when the MiG 21 he was flying was shot down in a dogfight with Pakistan Air Force planes. India has maintained that it expects Wing Commander Abhinandan Varthaman to be returned immediately and that there was no question of any deal. "If Pakistan thinks they have a card to negotiate with then they are mistaken. India expects the Wing Commander to be treated in a humane manner. "Pakistan is trying to create a Kandahar type pressure but India will not give in, there will be no deal or talks on Wing Commander Abhinandan Varthaman's release, "defense sources said. US President Donald Trump, rather tellingly said today that "reasonably decent" news on the India-Pakistan conflict is expected and "hopefully" it's coming to an end.